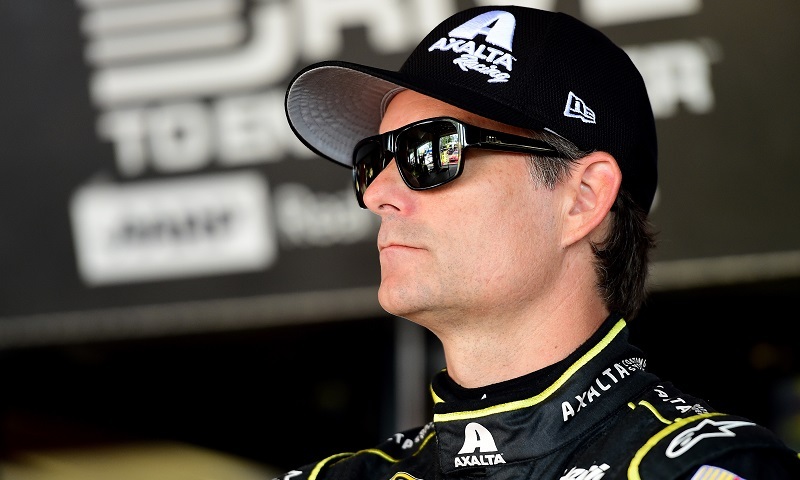 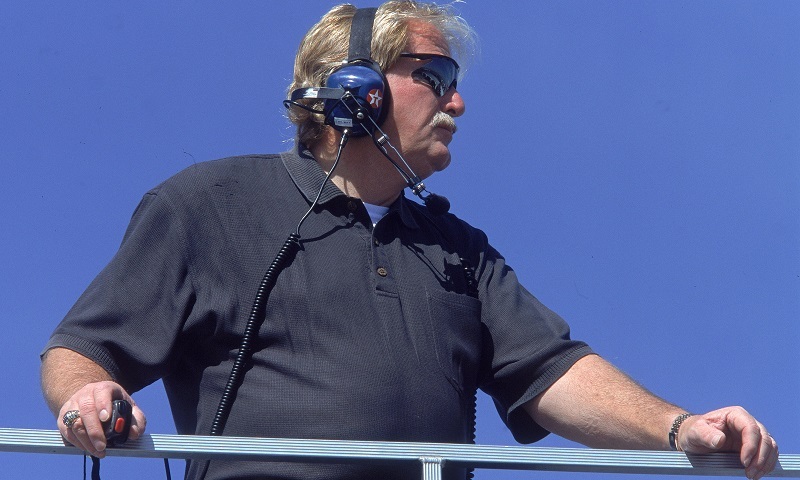 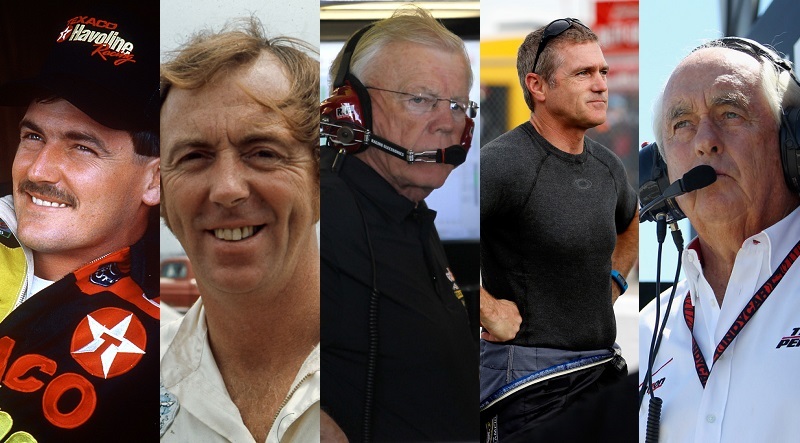 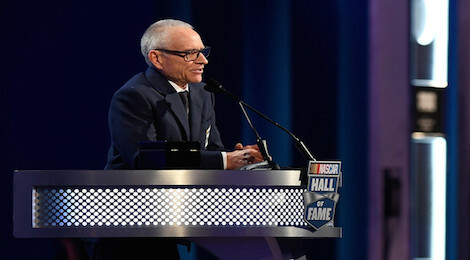 NASCAR has revealed the 20 nominees for the NASCAR Hall of Fame’s Class of 2019, as well as the five nominees for the Landmark Award for Outstanding Contributions to NASCAR. 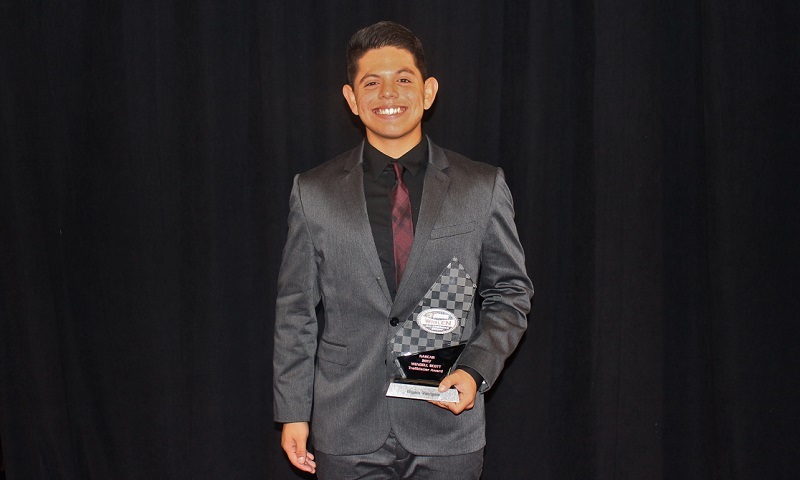 Ryan Vargas crossed the Crown Ballroom stage for the second straight season as the recipient of the Wendell Scott Trailblazer Award during the NASCAR Awards on Dec. 9 in Charlotte, N.C.
Joe Gibbs Racing announced Wednesday at the NASCAR Hall of Fame that Circle K, one of the largest fuel and convenience retailers in the United States, will sponsor Matt Kenseth’s No. 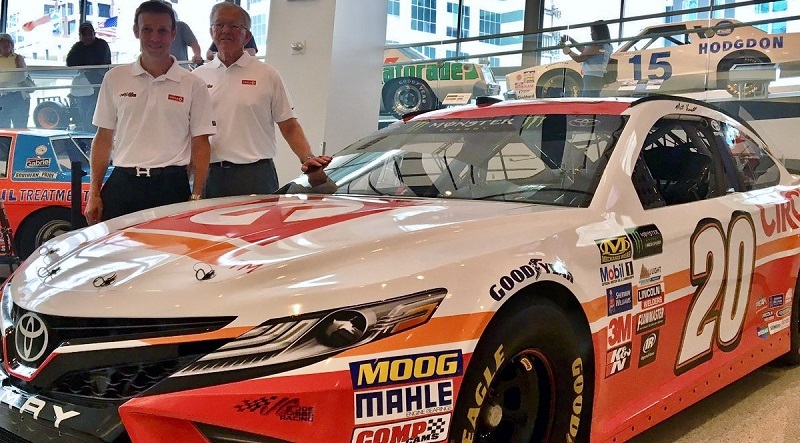 20 Toyota in six Monster Energy NASCAR Cup Series races this season. 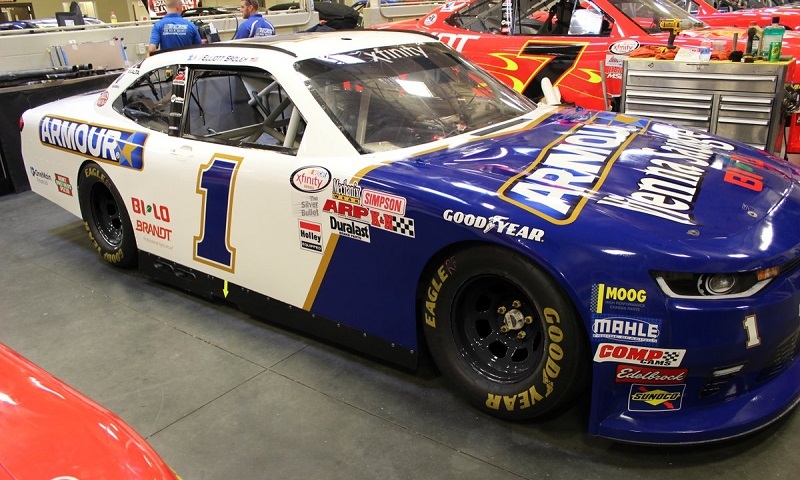 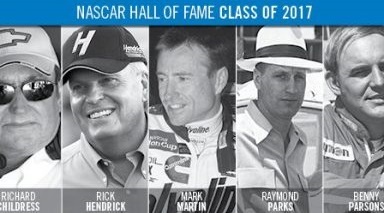 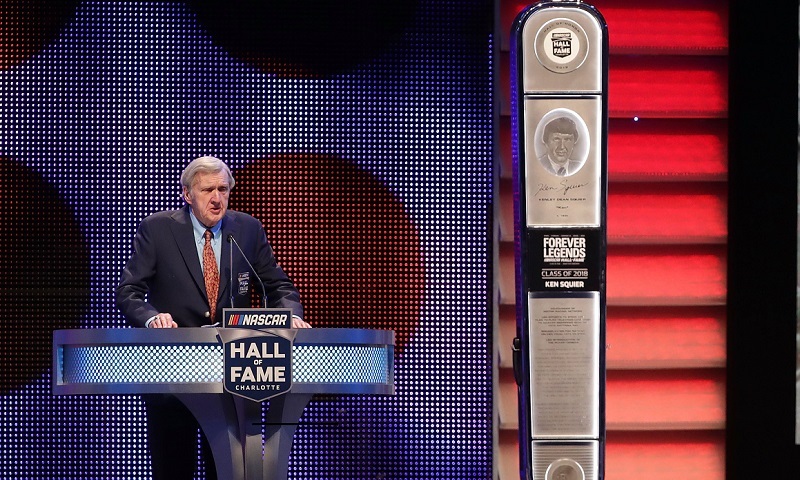 Five of NASCAR’s legendary competitors – three owners and two drivers – were enshrined into the NASCAR Hall of Fame in Charlotte, North Carolina, tonight during the Induction Ceremony held in the Crown Ball Room at the Charlotte Convention Center. 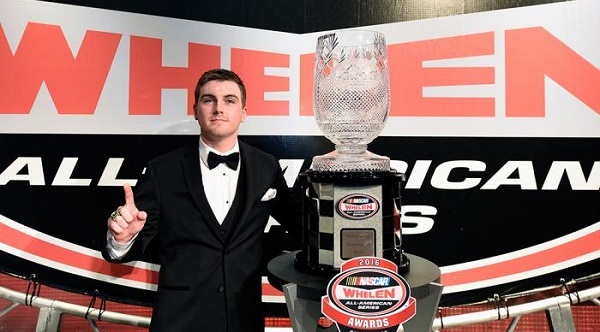 Matt Bowling grew up watching drivers like Peyton Sellers, Philip Morris and Lee Pulliam gain national prominence with their late model stock car success. 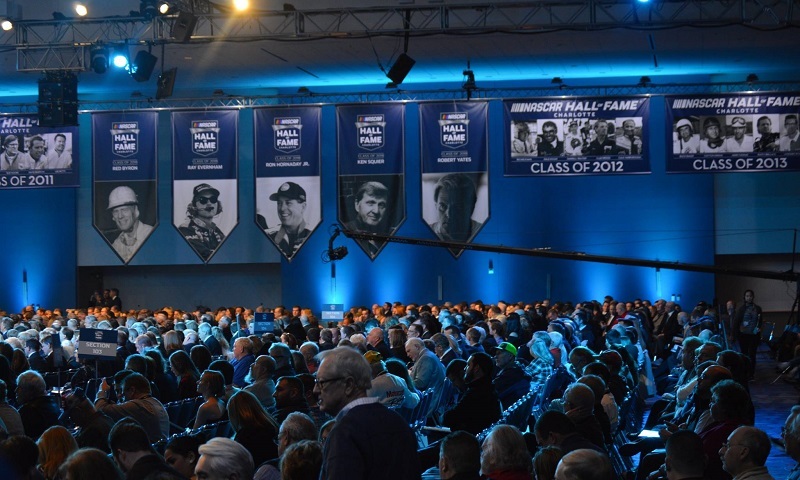 Tickets for the 2017 NASCAR Hall of Fame Induction Ceremony officially became available to the public on Tuesday. 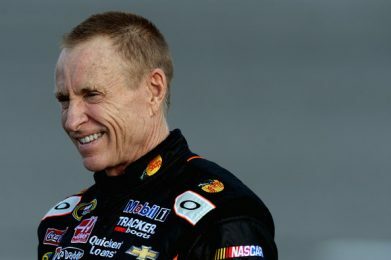 New NASCAR Hall of Famer Mark Martin will drive the Toyota pace car prior to the green flag for Sunday’s 57th running of the Coca-Cola 600.